In tech, you whack out a prototype and collect evidence as you go along. In health, anything not grounded in years of rigorous clinical research is seen as unproven. This was great fun. 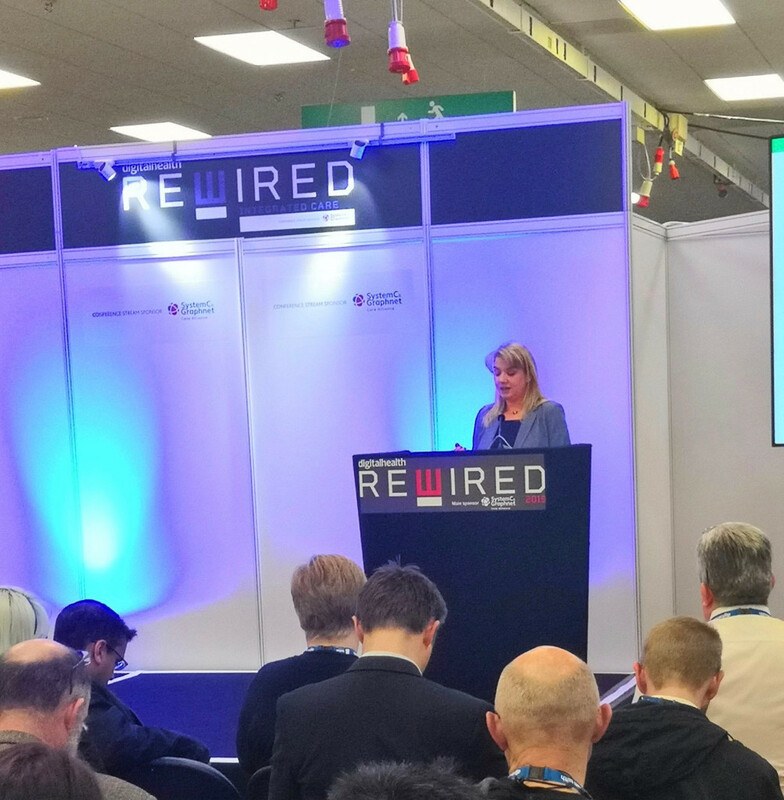 Thanks to #DHRewired19 for having me!